With summer approaching, kids will be home and bored! We’ve all heard it before “I’m bored, there is nooothhhhing to do!” Well here’s a fun project for all ages but this one is an especially good craft for teens. 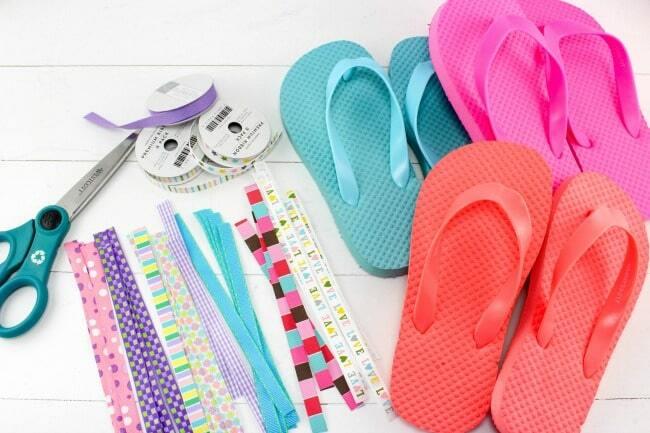 These DIY ribbon flip flops are so fun to make and look beautiful once they are finished. Check out even more of my easy DIY crafts here! 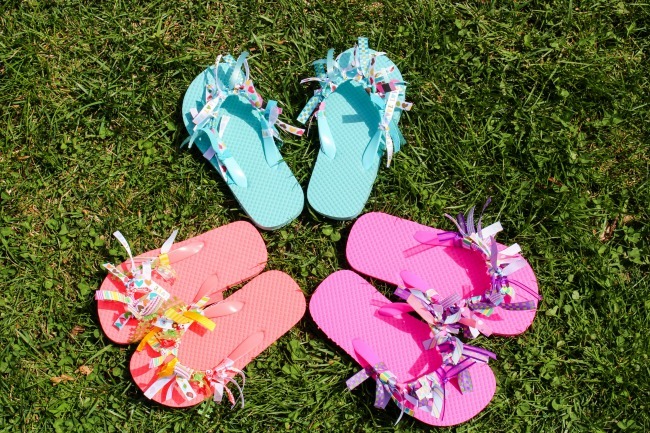 Here’s a tip: Grab flip-flops from Old Navy when they do their $1 flip-flop sale! It’s the perfect time to stock up on flip-flops. Walmart also has great prices on flip flops as well. Keep your eyes peeled as you don’t want to spend too much money on the flip flops. This is a great opportunity to let you teen get creative with different colors and patterns. The best part is this is a super frugal craft and easy to make. My daughter is only eight but she still really enjoyed making her own flip-flops! I’m always keeping an eye out for great deals on flip-flops and ribbon. 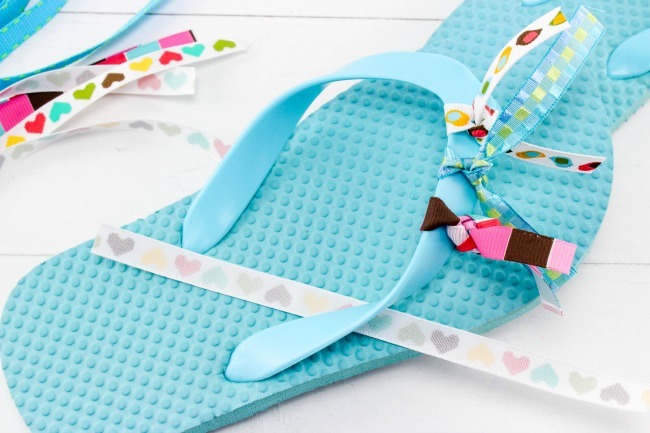 I try to stay stocked up on both so that we are never without the supplies needed to make these adorable ribbon flip flops. Cut pieces of ribbon about 6 inches long. 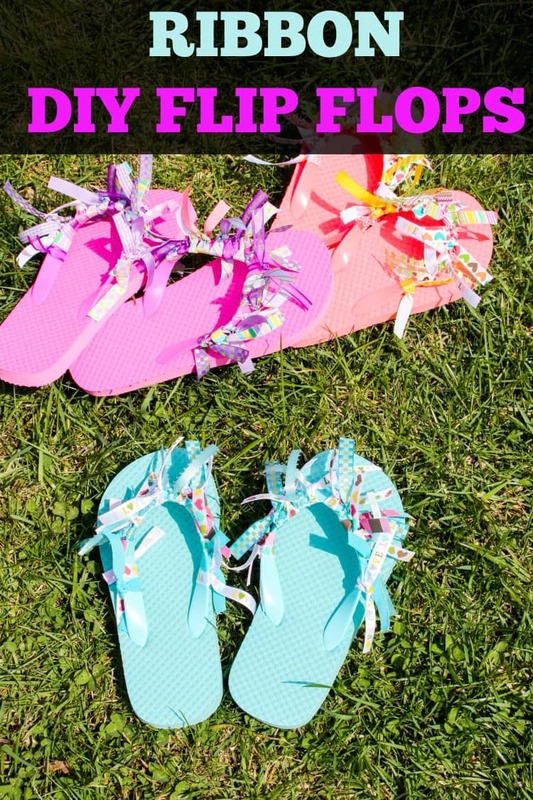 You will need between 14 and 20 pieces depending on the size of the flip-flops you are using. Take a piece of ribbon and tie it around the band of the flip-flop and make sure to knot it twice so it is nice and secure. Repeat step 2 until you have filled the flip-flop bands as much as you’d like. 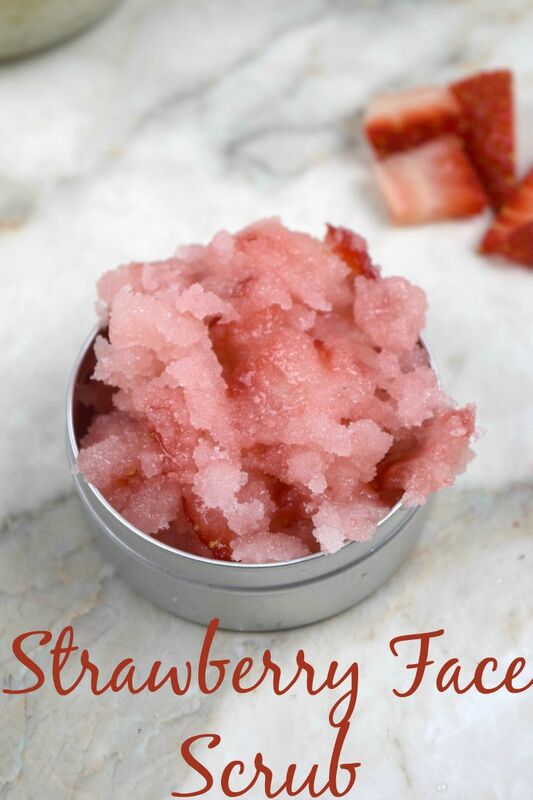 Great for parties or a summertime craft for teens! 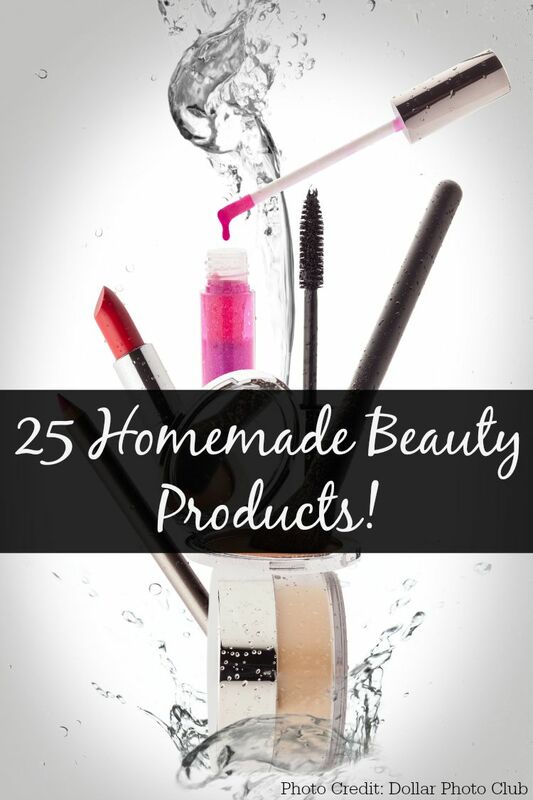 If you loved this post, check out some of my other popular posts!